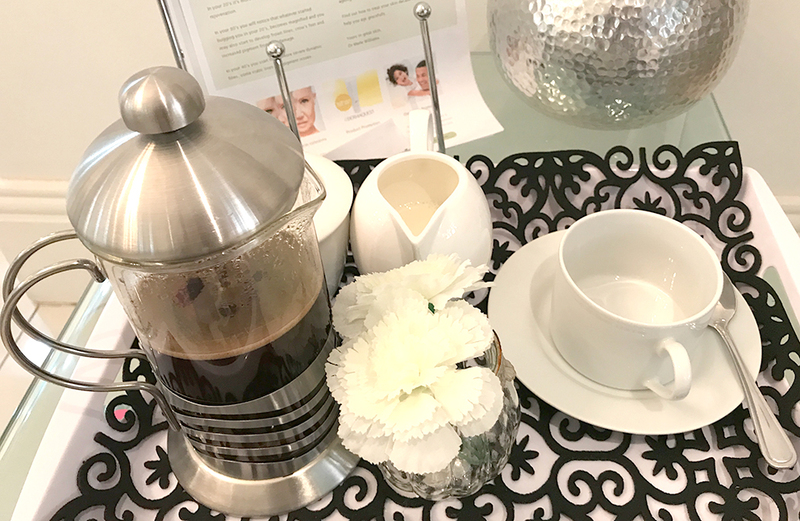 A while ago I was invited to enjoy a complimentary facial at the newly-opened Skin Renewal Aesthetic Clinic in Morningside. After a severe bout of flu, I felt my skin needed a bit of pampering and rehydration, so gladly accepted. Skin Renewal is part of the Renewal Institute, which claims to take an integrated approach to health and aesthetics. 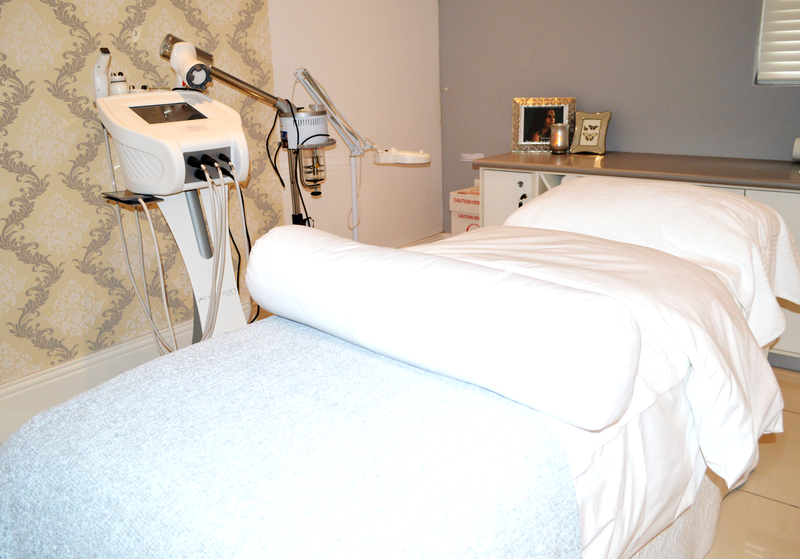 It consists of Skin, Body, Health, Brain and Sleep Renewal – each offering specialist treatments in those areas. 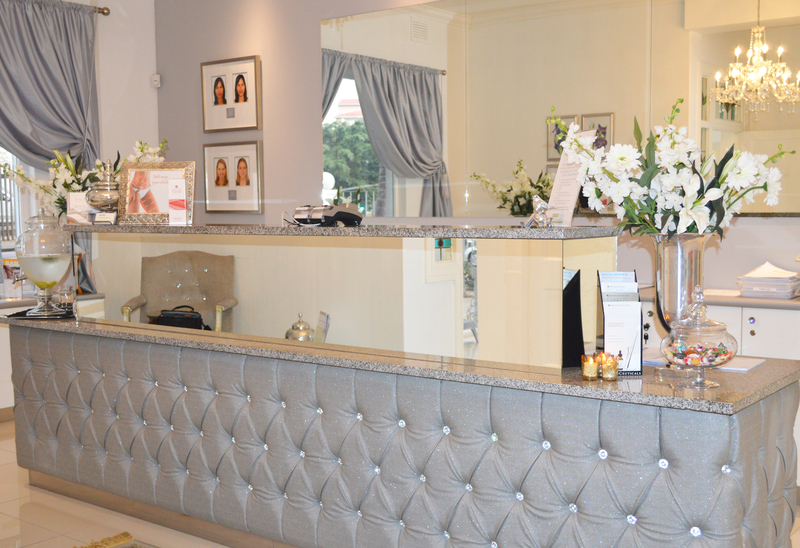 The institute is one of the largest medical anti-aging companies in South Africa and boasts 16 branches nationwide. Think holistic aesthetics, much like holistic health. The Renewal Institute takes a holistic approach to anti-aging and aesthetic treatments and encourages clients to understand that their health and wellbeing is directly connected to looking and feeling their best. Skin Renewal on Lilian Ngoyi Road in Windermere is set in a beautiful old Durban house, complete with glossy refurbished pine floors, high ceilings and large windows. The branch is managed by Anja Fraenkel, and the doctors are Dr Michelle Blom, Dr Seema Mahara and Dr Merle Williams. My therapist was Kovanna. I arrived on a rather wet and miserable morning. Anything below 18C in Durban and we really cannot cope, so I was cold and irritable. 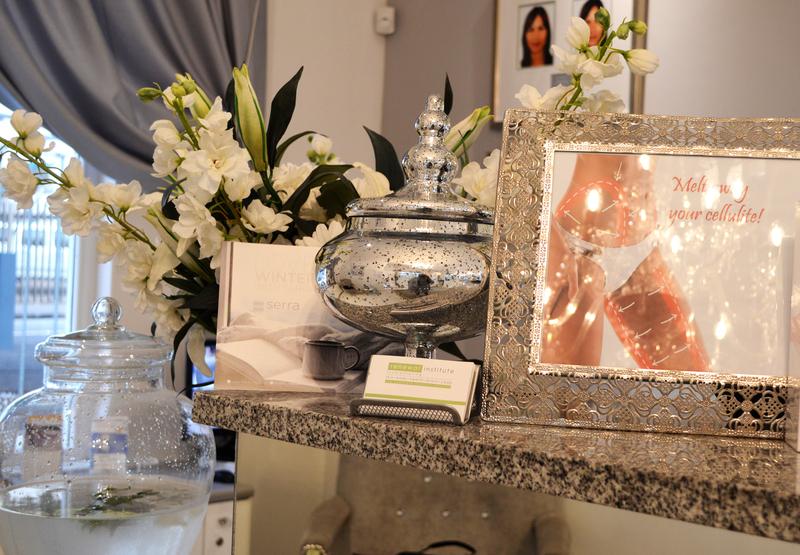 But when I walked into the warm and beautifully lit reception area, I felt enveloped by luxury and serenity. I was immediately put at ease. As I relaxed and enjoyed a large pot of coffee while I filled in a rather lengthy questionnaire, my irritation dissipated and I was eager to begin my treatment. Because most treatments at Skin Renewal usually take place after a consultation with a medical practitioner, the questionnaire is lengthy and detailed. From operation histories to daily medication, skin type to skin products, eating habits to sleep habits – you are required to share copious amounts of information about yourself and your lifestyle. In my case, the questionnaire wasn’t entirely necessary as I was having what would be deemed an entry-level facial – no consultation with the doctor, no needles, no anaesthetic. Nevertheless, the questionnaire was helpful as it alerted my therapist to the fact that my home skincare regime involved a serum that contained retinol, so the facial had to be adjusted with that in mind. Once the questionnaire and my coffee was dispensed with, I was ready for 90 minutes of pure bliss. It began with a thorough cleanse and steam followed by an analysis of my skin. Kovanna then explained that she would be using Photo Dynamic Therapy (PDT) on me and prepared me for what felt like having my face placed in a tanning booth (except I didn’t come out looking orange). PDT uses a combination of blue, red and yellow light to stimulate the deeper skin tissue, according to my therapist. It’s a pretty relaxing experience once you become accustomed to the eye protectors and the light. And to make me feel at ease under this strange machine, Kovanna treated me to a stress-releasing foot massage. The PDT was followed by a heavenly-smelling hydrating mask and I lapsed into a relaxing slumber for 20 minutes. All in all, I had a fabulous morning at Skin Renewal. I left feeling pampered and refreshed. I loved that I was never rushed – from how long I took to drink my coffee and fill out the questionnaire to the therapist answering my many questions about the actual facial. I even got a call the next day to ensure that I had not reacted negatively to the treatment or products – big thumbs up here. There’s nothing more gratifying than a therapist who follows up. Skin Renewal itself has many treatments on offer – what I had was pretty basic and entry-level. But if my experience was this good, I can only imagine that the service on the more expensive treatments will be as good. These treatments are more involved and are usually devised by the resident doctor or nurse who oversees the procedure. From 3D liquid facelifts to dermal fillers, Skin Renewal has a variety of treatments on offer. To find out more about Body, Health and Sleep Renewal, visit their website.